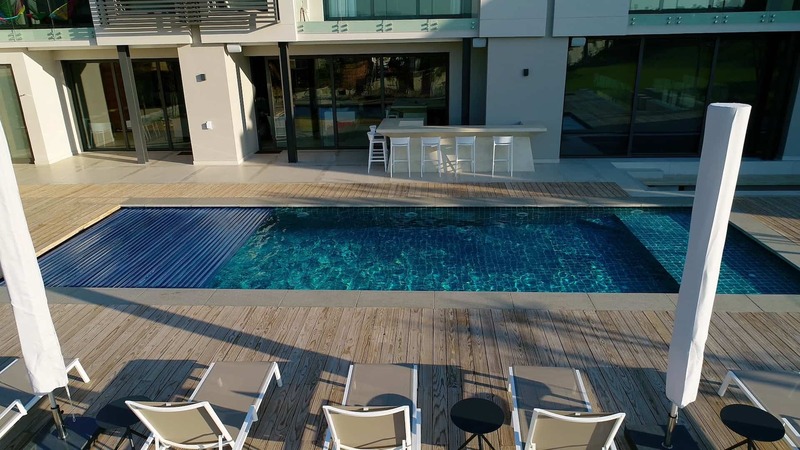 Designer Pool Covers is fast becoming one of the leaders in the supply and installation of Automatic Pool Covers in South Africa – experts with experience in the supply and installation of Solar Slatted Pool Covers and Automatic Safety Pool Covers. 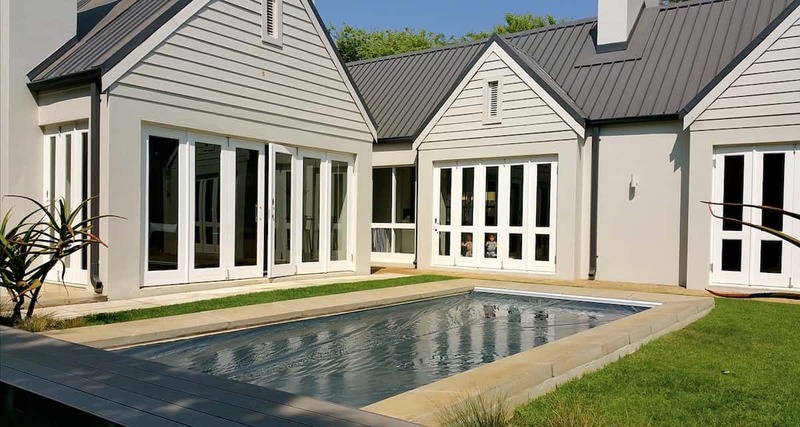 Designer Pool Covers is a South-African based company that specialises in the design and integration of Automatic and Manual Pool Covers. 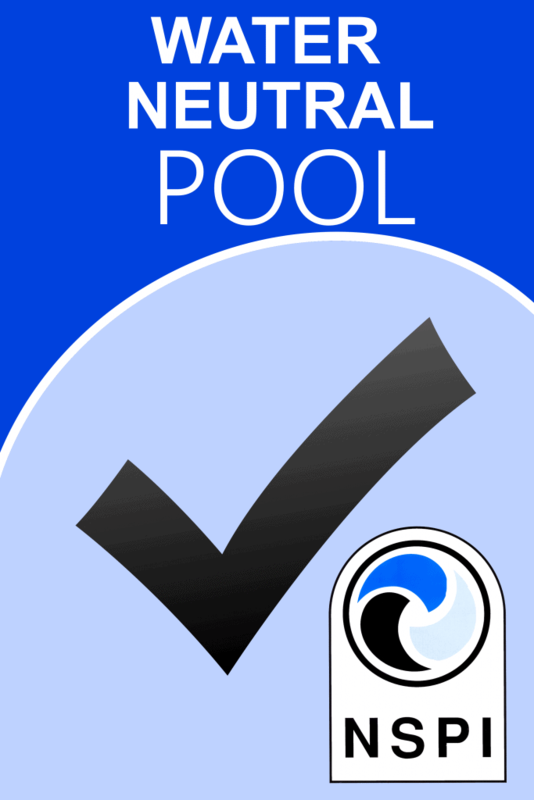 We introduce years of experience through our collaboration and partnership with PoolLock UK amongst other manufacturers and suppliers in the industry, both internationally and locally, in order to bring our clients products of the highest quality, with the most comprehensive warranty, at the MOST affordable prices on the market. We strive for perfection, accuracy and professional execution of every project or client that we engage with. 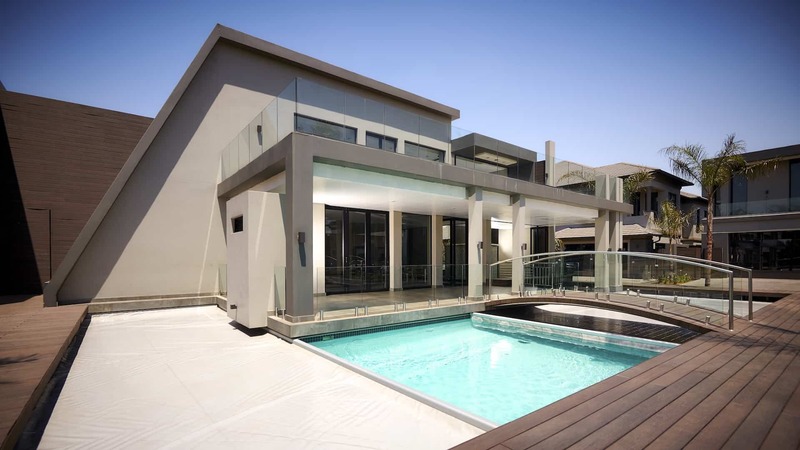 Our attention to detail ensures that projects are managed professionally. We pride ourselves on our products as well as our customer service. All of our products are long-lasting, durable and easy to maintain for your convenience – no unnecessary call-outs! Designer Pool Covers has the ability to deliver a product for every need and desire. Designer Pool Covers offers a variety of products to suit a variety of pool requirements. We have carefully selected partners in Solar and PVC Slatted Pool Covers, that manufacture and supplies pool cover systems at the highest standards and quality levels globally. 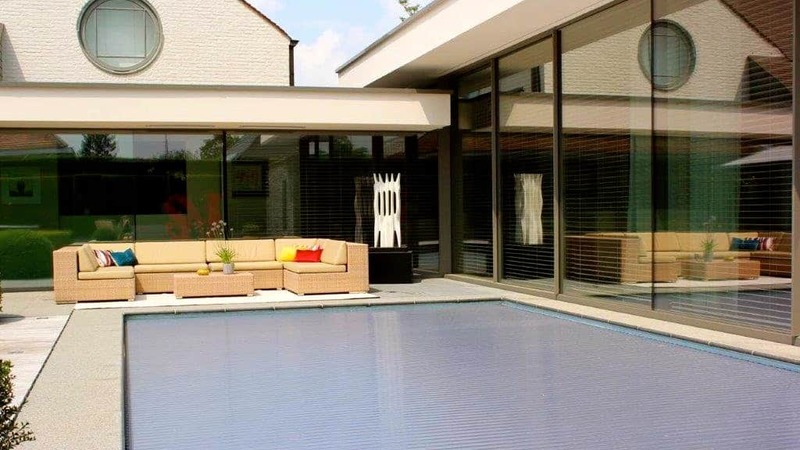 We implement various Automatic Pool Cover systems available on the market and have decided to opt for a Hydraulic drive-system for our Automatic Safety Covers that offers in-tube electrical motors for our Polycarbonate and PVC Slatted Solar Pool Covers. 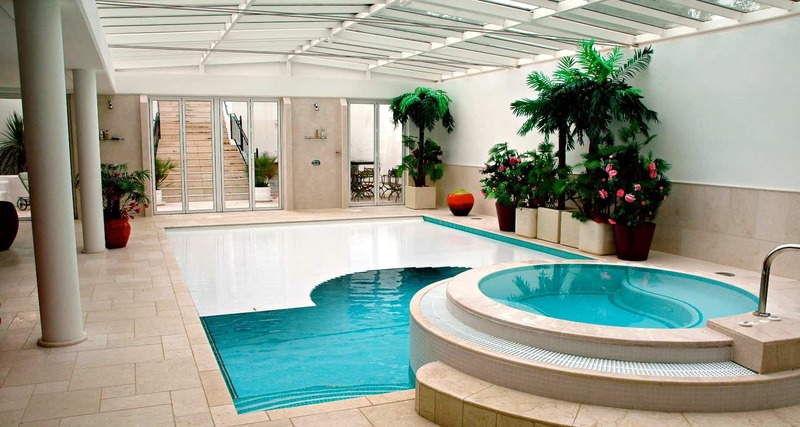 We believe when the pool is not in use, the pool can be covered to keep it safe and clean. The cover keeps dirt and debris out of the pool, reducing cleaning and maintenance costs and wear on pool filtration systems.